Photography is a highly creative pursuit. 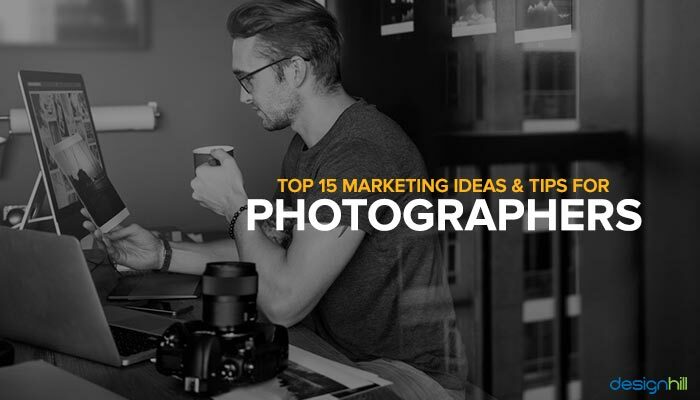 If you think that marketing is not your cup of tea, then these marketing ideas and tips for photographers will make you think otherwise. Most photographers start off their businesses as a hobby and then turn them into full-fledged careers. If you are one of them, then it’s time you create a brand for yourself. Get yourself a professional name and invest in photography logos. These will not only serve the purpose of creating an identity, but you can even watermark your photographs with this insignia. 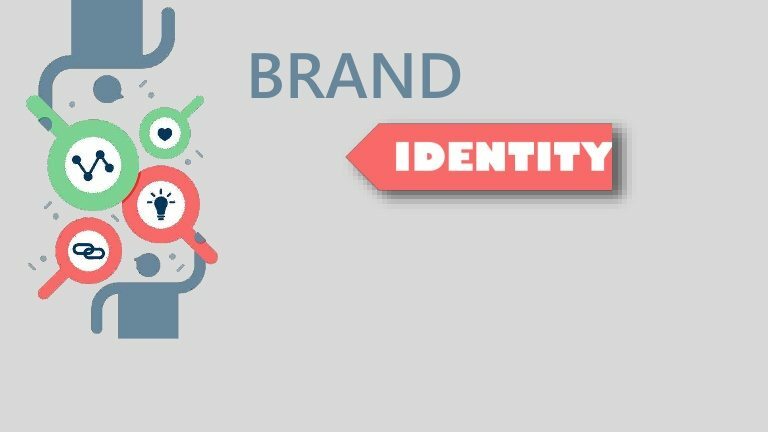 Your clients will start identifying you as a brand versus just a person. This will help immensely when you expand and grow a team to handle the business. Instagram is probably the best thing that has happened to photographers in recent times. A terrific marketing channel, Instagram is exclusively made for images making it a dream come true for photographers. Instagram says that 75% of Instagrammers take action after being inspired by a post. You must leverage the immense reach of the social platform and interact with your followers regularly. 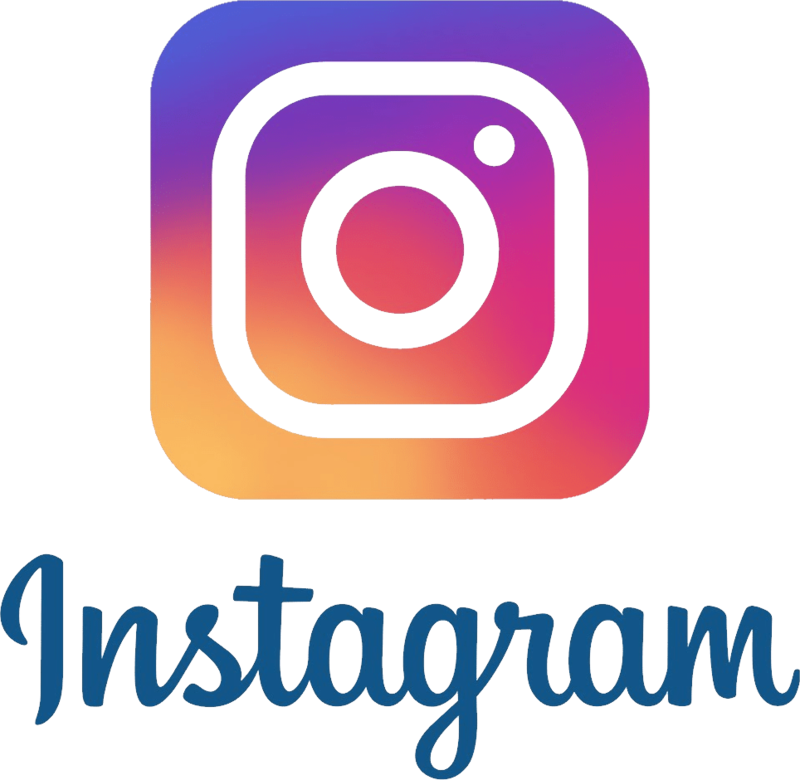 You can even invest in Instagram ads to generate new clients and leads. One of the major channels for lead generation for photographers is from referrals and word of mouth. As a photographer, you are bound to have details of clients’ anniversaries and other special occasions. The best way to keep in touch with existing clients is to remind them of both, your work and their happy memories. Get custom postcards printed with their photographs and send it to them. Make sure that in your postcard design you have proper placement of your logo, website and contact details. You are bound to have social media pages where all your work is displayed; however, it is necessary that you should also have a great website which hosts your portfolio. 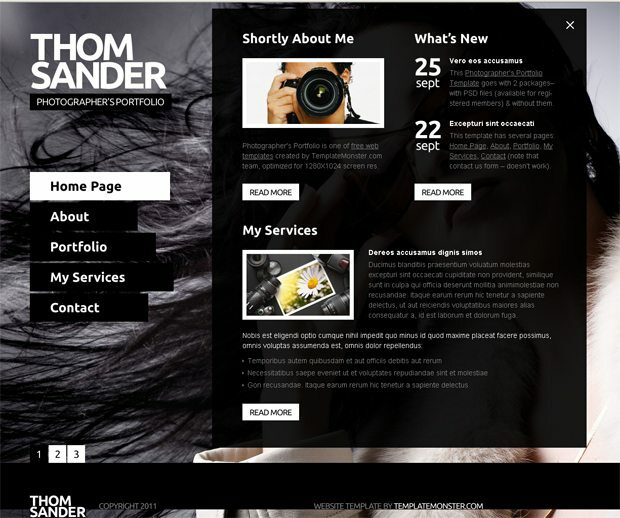 A website portfolio will allow you to sort your work based on genre/theme. Also, not all your clients will approach through Facebook. When you have a great mobile-responsive website design, it also helps in organic searches. 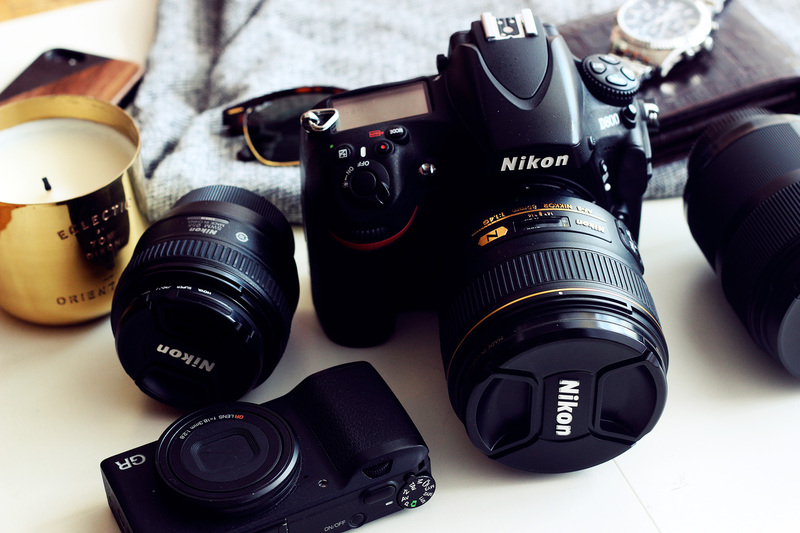 Many photographers work with Designhill to revamp their websites to generate new clients. A blog is a great channel to establish yourself as an authority on all things related to photography. If you are not keen on writing content, the best way to stay relevant is to create a photo blog which will document your stories. This is a great way to connect with your fans regularly and also give them a glimpse into your process. Try to involve a lot of background story, behind the scenes photographs to give an insider view. This is bound to increase your following and even get a few bookings! This is an important marketing channel especially if you are a wedding photographer. Events like Bridal Fairs are huge where you will find a lot of prospective clients. Not just Bridal Fairs but even local community fairs and charity events. 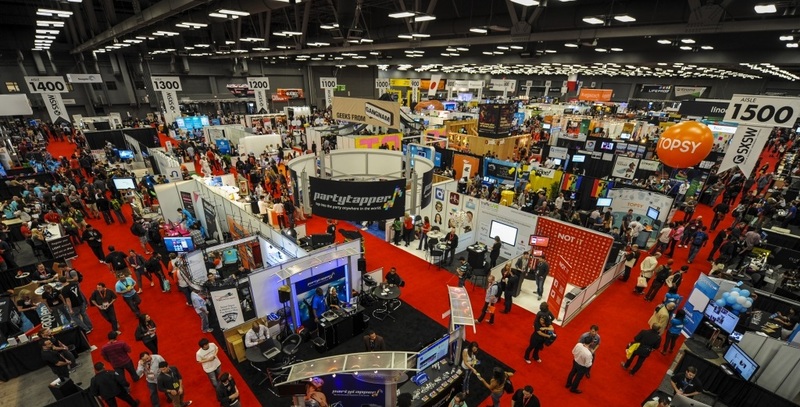 Make your presence felt through professional branding efforts like branded Trade show stalls and Printed Brochures. This is where your cool photography logos can be used on all the collaterals to create an impact on clients. When you have a large following on Social Media one of the best ways to engage your audience is through fan contests and giveaways. You can run a contest of tagging other friends on a post so that you can reach multiple networks. You can give away a free photography session to the winners, this way you don’t have to invest anything much but your time. This will generate a lot of interest and buzz on Social Media. The best way to generate word of mouth is by creating branded memorabilia for your clients. The best way is to create a printed album or framed photographs of the client’s photographs and gift it to them. Get your photography logo design with your contact details printed or stamped behind the memento. This way your client will never forget your details, and it’s easy for their friends or family to get in touch with you for their requirements. A bit of charity work never hurt anyone and will probably get you a good deal, while you do a good deed! But the focus should be on two things – publicity and networking. The best way to go about this is to tie up with a charity event and offer to cover their event free of cost. However, ensure that they give you the due credits and publicity in the press. 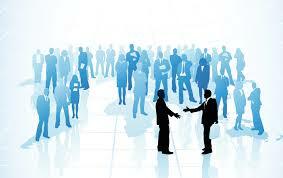 While at the event, network with as many people as possible. 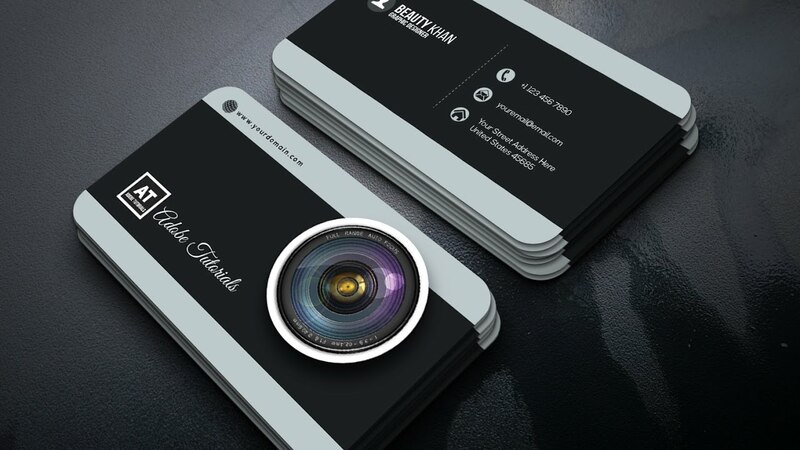 Ensure you carry your business cards customized with your cool photography logo. Photographs have always looked great in print; although with the advent of digital media, most people never print any photographs! Several photographers have worked with designers at Designhill to create beautiful printed catalogs and brochures of their photography work. When meeting clients a sure shot way of converting them is to showcase fantastic photographs on great quality paper. This creates a visual and physical impact, and you are bound to close the booking! 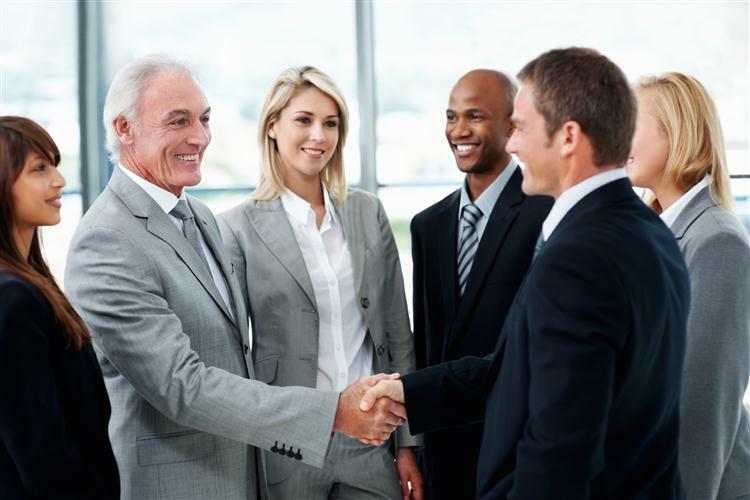 The best way to generate new business is by getting your old clients to bring in new ones! You should devise a unique referral program such that your clients feel like referring new customers to you. The referral bonus could be monetary or even in kind through a free photography session for a certain number of referrals. If you are great at your job, there is no doubt your clients will vouch for you and get an extra session for free. Photography is not an isolated business; your business needs to be constantly in focus of clients. One of the best ways to get authentic publicity is through magazines, newspapers and online publications, especially niche publications. You can either hire a public relations executive, but the cheaper way would be to network with publications yourself to feature your photographs. 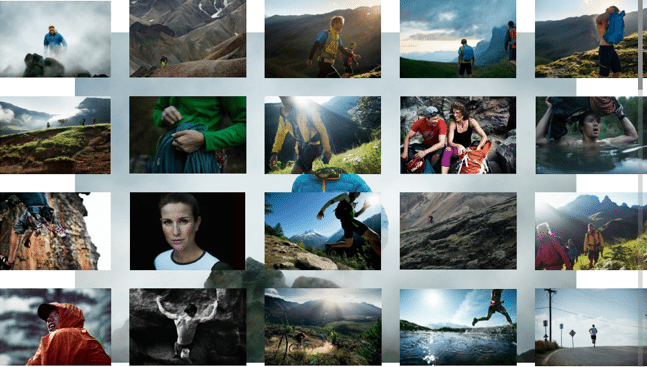 Published photographers have more demand and have an additional brand value. Unlike other professions, you work in a public arena be it at weddings or other occasions. This means you are yourself a walking billboard! A great way to make advantage of this opportunity is by getting branded merchandise. 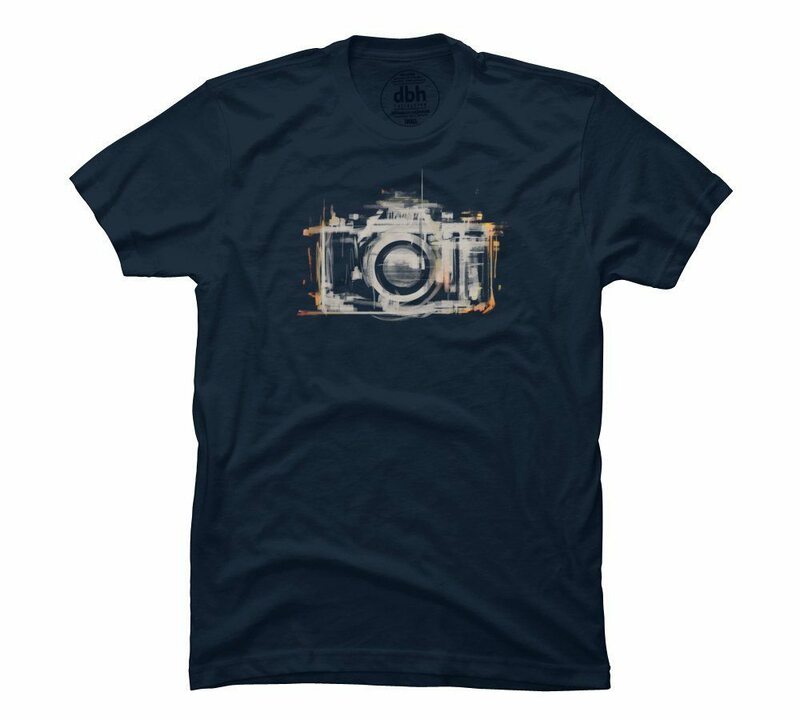 Get yourself t shirts designed with your photography logo, it’s even better if you have a large team and all of you are wearing the same T-shirts. You can also get customized caps and bags printed too. Oh and don’t forget to carry your branded business cards with you all the time! Most events and occasions need several service providers like photographers, event planners, decorators, etc. It is a great idea to sign up or partner with other service providers so that you can get in on their events. You need not commit to them full-time but can have a flexible partnership. It is great for clients as well who get the entire package instead of having to coordinate with several providers. An important part of creating happy customers is to deliver great customer experience. This is the only way to generate good reviews and further business. To do this, you need to be on top of your client service. Handling new leads, scheduling events, attending events, post session work, there is a lot to handle for an individual photographer. 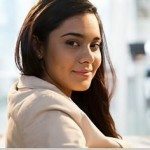 Get yourself an online management platform for automating these tasks or get yourself an intern who will help you with the management of these mundane tasks. Just getting back to the lead at the right time will help you convert it! Have we missed out on any other effective marketing tips for photographers? Do let us know in the comments below. Next Next post: How To Promote A Pharmaceutical Business?